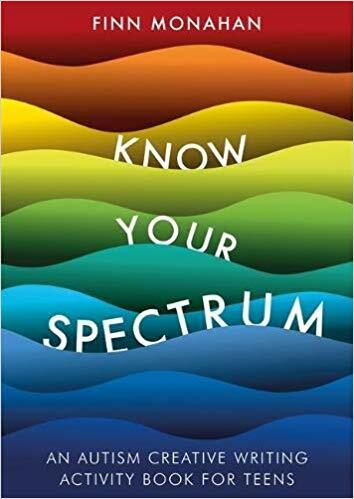 The creative way of discovering all about you and your spectrum of autism. Know Your Spectrum of Self-Regulation, Routines and Interests. Inspire and educate through developing self-awareness of ourselves as autistic people. To begin to learn skills of self-advocacy so we can express our needs and desires. With a greater awareness of our strengths and challenges we can learn and grow in confidence. Begin to build friendships and connections through discovering our autism. Have the opportunity to explore our creativity!